Our digital marketing agency, The Media Captain, is based in Columbus. We work with clients ranging from local plumbers to national e-commerce brands. It is not uncommon for someone on our team to get an emergency text in the evening due to a site issue or an email first thing in the morning because a client wants to share their “big marketing idea” amongst our team members. Just like a TV news station needs a camera and reporter in order to operate, we need a robust project management system to function. We feel there are many “breaking alerts” that come to our agency’s news desk daily. The toughest part of working in a digital agency is staying organized on constant client requests. In a typical day, an associate on our team can have 20 tasks to complete amongst numerous clients. Not to mention, meetings take place daily and after each meeting, there are more action items that need to be tended to. A social media post, for instance, can take 15 minutes to execute upon. Modifying a homepage, which requires custom coding, can take 10 hours. When you work at a digital agency, you have to be able to deal with the combination of small tweaks and larger scale projects. From DropBox, Google Drive, Acuity Scheduling and HubSpot, there are many tools we use to stay connected and organized. We also hold great value when it comes to our weekly meetings. 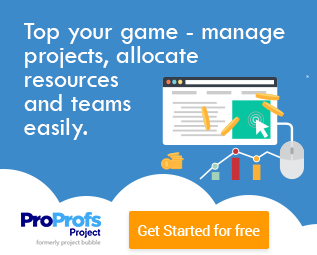 I’m going to share how I run a digital marketing agency from a project management perspective. Each week, our team holds three internal meetings, which are kept under 30 minutes. If we need more time for a meeting, we’ll find another slot on the calendar. We like to keep the meetings short and concise to be efficient. These meetings align our agency while forecasting the workload. We rely heavily on Google Drive, as this is our preferred method of internal organization and communication. We have a chart of our existing clients so we can see a list of our customers in one centralized place. Our client chart helps us easily go through the agenda for our state of the union, client communication and services breakdown meeting, which are described in more detail below. State of the Union - We go through each client and talk about recent projects completed and tasks that are “in the works.” It is important for everyone on the team to hear a recap for every client, even if they aren’t on the account. Client Communication - We pride ourselves on our communication skills. If a client hasn’t heard from us in over a week, we are at fault. During this client communication meeting, we simply go through each client and mark down whether or not we’ve had communication with each client. Having this weekly meeting means we don’t let a client “slip through the cracks” and give them the personalized attention they deserve. Services Breakdown - We offer a different suite of services to each client. We have “breakout meetings” where our team members will go into more detail on the projects based off service area, such as SEO, PPC, web dev, etc. Our internal meetings help set the tone for the week and align our team. Our “projects to be completed” Google Drive is what holds everyone accountable. Any time a project comes in, whether it is an idea from an internal meeting or a task assigned from a client, the task gets put within this Drive, which is assigned to our main account rep.
We’ve tried using other project management systems in the past, like BaseCamp, but our team agreed that the Google Drive best fits our agency’s needs. Our projects to be completed tab is simple. You jot down the task, the client, the assigned date and the due date. We will use a red color code if the project is urgent. If the task has been completed on our end but we’re still waiting for client approval, we’ll assign an orange color code. Once the project is completed, we’ll mark it off in green. We segment out the “Projects to be Completed” tab in weekly intervals, so we can easily see what was assigned and executed upon each week. As the business owner, this is one of the most helpful charts for me as I can see all of the incoming and outstanding projects. Even if I’m going out of town for a speaking engagement or a meeting with a client, I can keep tabs on all of the projects in the works. If we just had a photo shoot and need to share pictures with a client, we’ll use DropBox. If we write a blog and need approval, we’ll use this great file sharing site as well. When it comes to project collaboration amongst clients, DropBox is our go-to. Even though our agency likes Google Drive for internal project management, we prefer DropBox for the external tasks. From an organizational standpoint, we have a folder for each client, which they can easily access. It shows when a client makes an adjustment to DropBox, such as commenting on the top photos from the shoot or adding a document of their own into the folder. DropBox cuts down on the number of back and forth emails with a client. It can also be access from a mobile device, which is crucial. When it comes to sharing extremely large files, we’ll use HighTail to send the creative since this give us more storage space. DropBox though is the centralized “hub” where we stay organized with the client. Google Calendar seems pretty straightforward but can’t be overlooked as so many great third party services integrate with it. All internal and external meetings go through Google Calendar. It is also synced with all of our team members’ phones so we are alerted when there is an upcoming meeting or an incoming message. There is also “reminders” feature on the Google calendar, which we often utilize. If there is a task we need to complete by a certain day/time, this is a great reminder. We also pay month for Acuity Scheduling, which syncs with our Google Calendar. Rather than having to go back and forth on available times between one of our team members and a client, Acuity allows for them to see available time slots on our calendar and book a meeting invite right then and there.The best part, which I mentioned earlier, is that it all syncs with Google’s calendar! Acuity is the equivalent of having a personal secretary to book your meetings, the only difference is that we pay $10 per month. I also utilize HubSpot’s email integration with Gmail. I can schedule out emails, which is very important for me. The weekend is my time to get organized and respond to past emails. Rather than bug clients with an email on a Saturday morning, I can distribute them throughout the week. 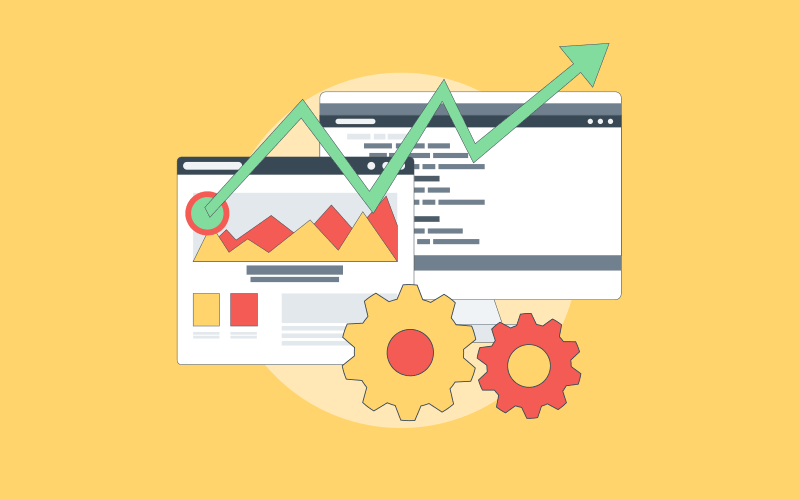 When I started our digital marketing agency in 2010, I had no idea just how important the project management component would be. Just like a TV station needs high Nielson Ratings in order to survive, The Media Captain needs a robust project management system to thrive. Utilizing Google Drive, DropBox and other third party services, we feel in control of any project that comes our way. 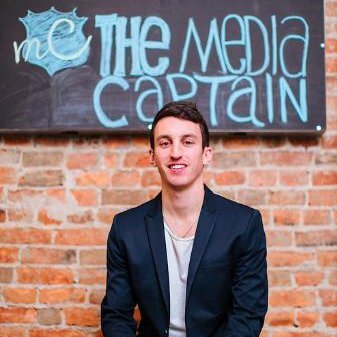 Jason Parks is a proud Buckeye and the owner of The Media Captain, a digital marketing agency based in Columbus. Jason has been featured in the New York Times, The Huffington Post, Inc., Yahoo News, Search Engine Watch, The Columbus Dispatch and Entrepreneur.com. Jason has assisted in launching successful digital campaigns for Fortune 100 and Fortune 500 companies to medium and small sized businesses that have gained national attention.